The big right-hander would help provide cover for No. 2 starter Carlos Rodon, who is expected to miss the next five to six weeks with an injury. 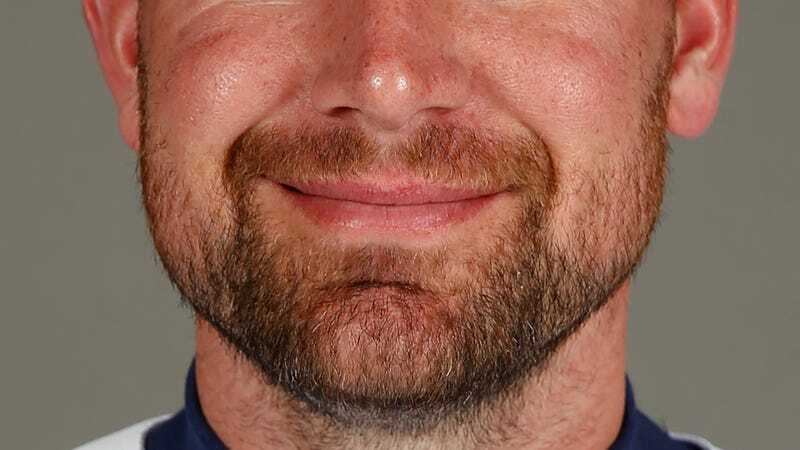 Over the past four years, Pelfrey had a record of 15-37 with a 4.97 ERA with the Minnesota Twins and Detroit Tigers; his performance was worth 0.3 wins above replacement in that time. Last year, he walked nearly as many hitters as he struck out; he relies mainly on a sinker but also throws a slider, curve, and split-finger poorly.